The management of the Federal University Wukari (FUWUKARI) has released the admission list for the 2018/2019 academic session. FUWUKARI 2018/2019 academic session admission list contains the names of candidates offered provisional admission into the university’s various undergraduate programmes. 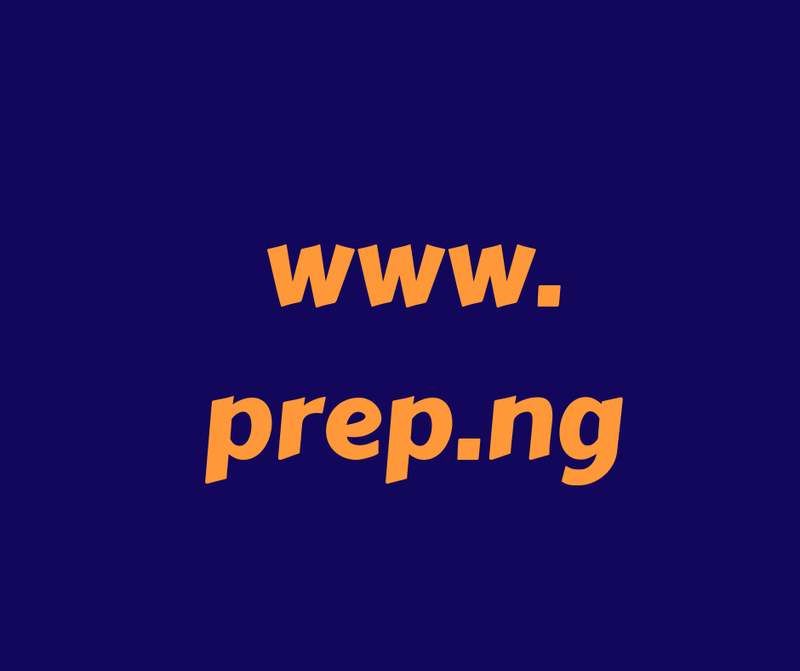 Candidates that participated in the Federal University Wukari (FUWUKARI) post UTME screening exercise can now confirm their admission status online. Go to FUWUKARI Admission status checking portal at https://ug.fuwportal.edu.ng/putme_login.php. Enter your ‘JAMB Registration Number’ and ‘Surname’ in the required columns. Finally, click on the ‘Login’ button to access your admission status.